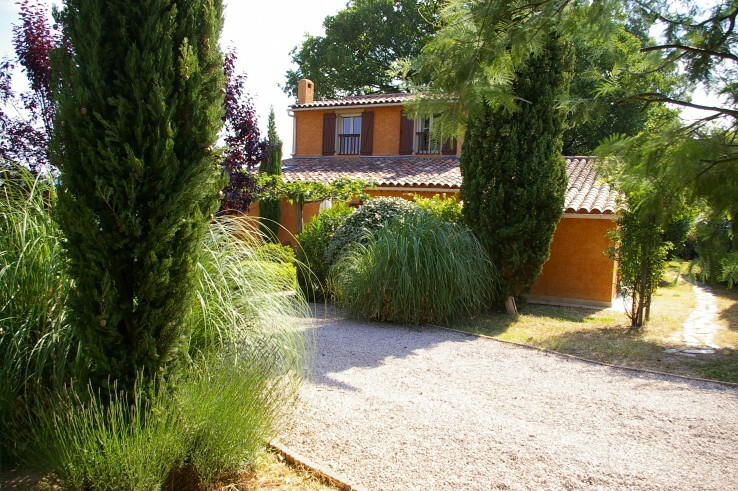 In the Var, in the middle of classified vineyards, a charming renovated country house in a beautiful landscaped park with large pool and BBQ area. 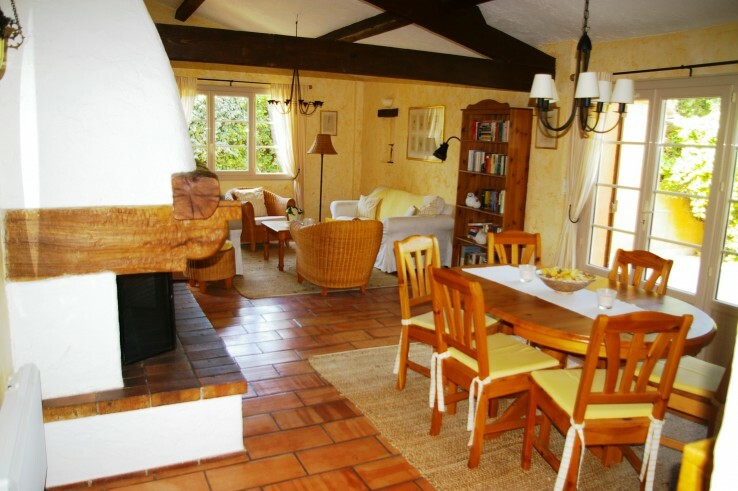 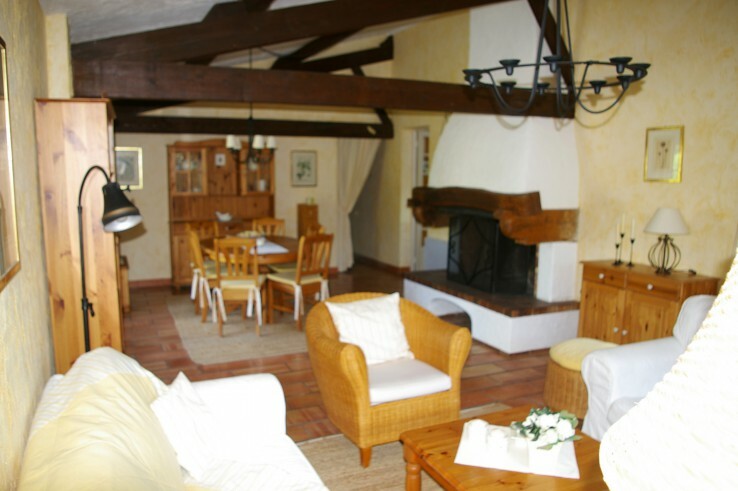 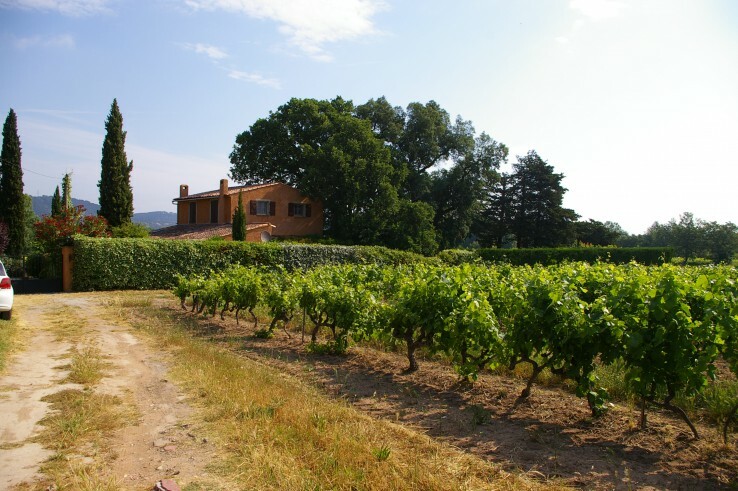 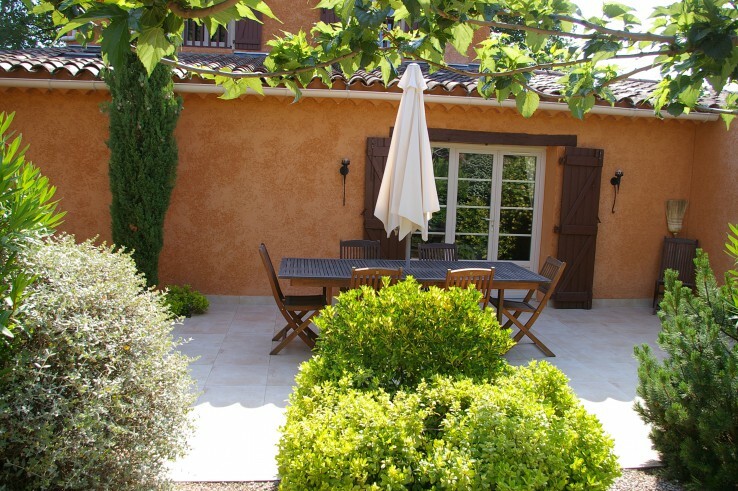 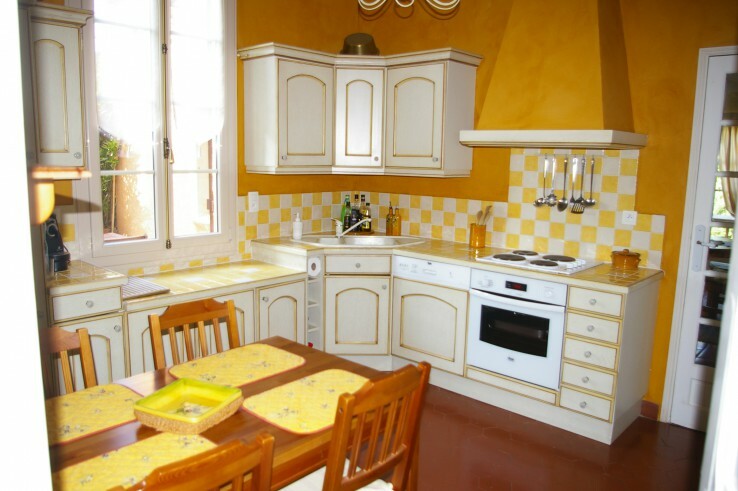 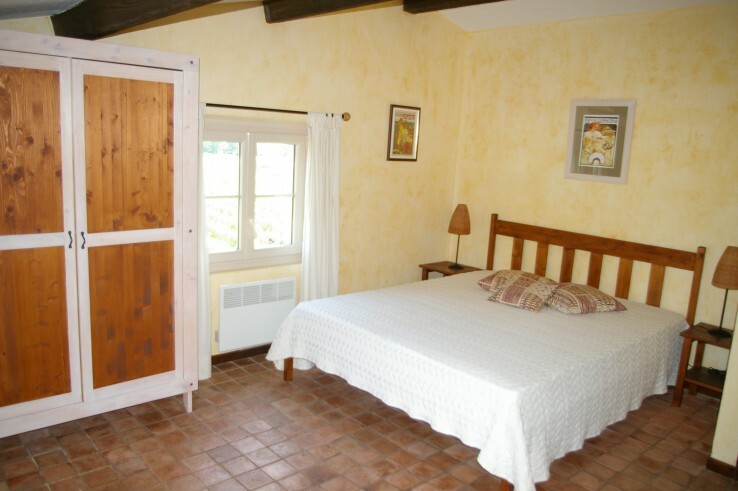 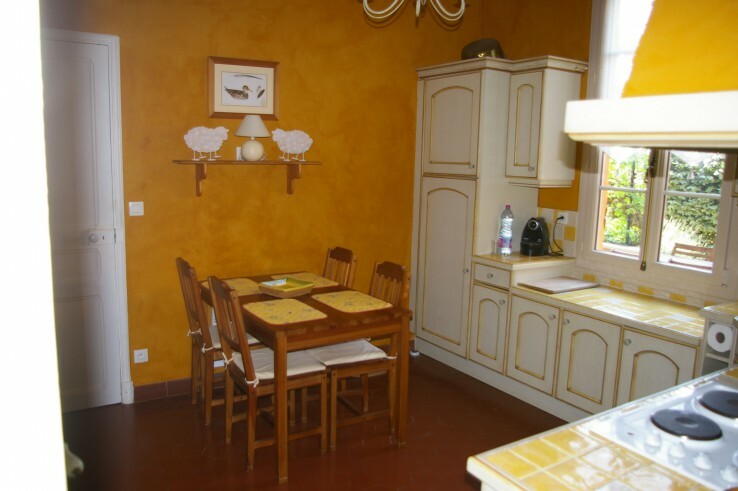 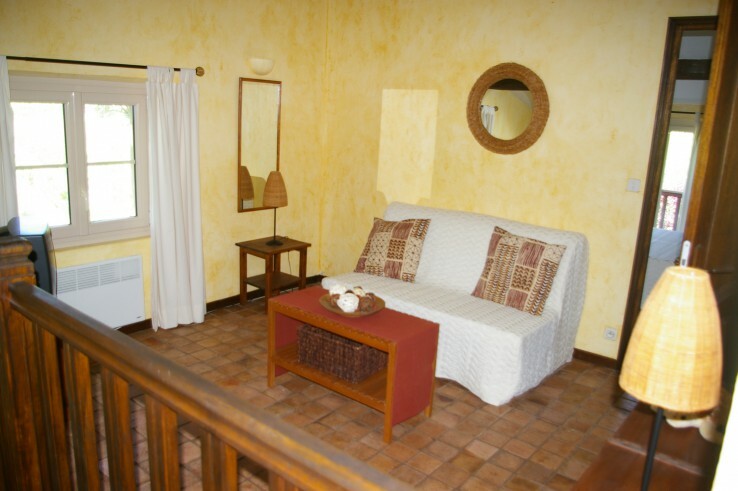 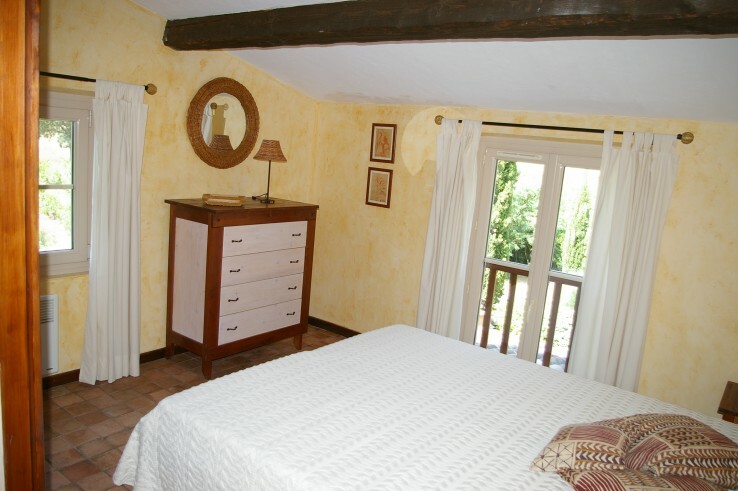 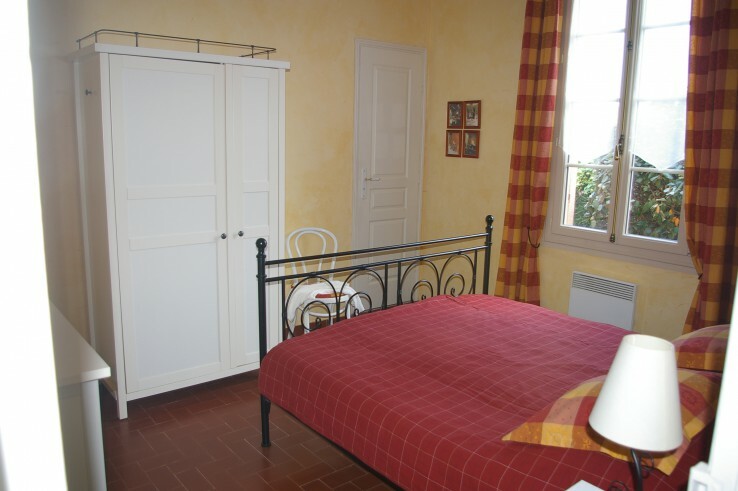 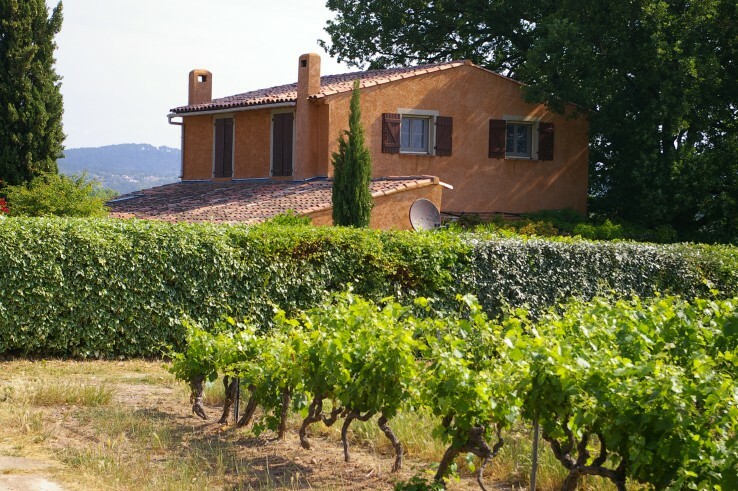 In the Var, in the middle of classified vineyards, a charming renovated 4 bed. 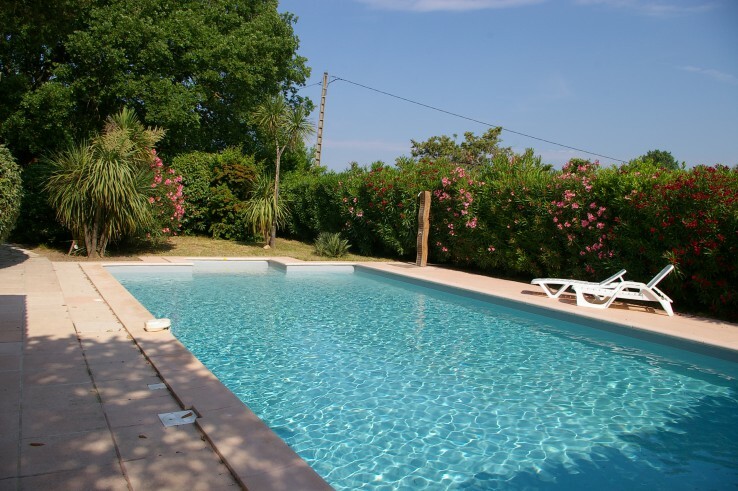 country house in a beautiful landscaped park with large pool and BBQ area. 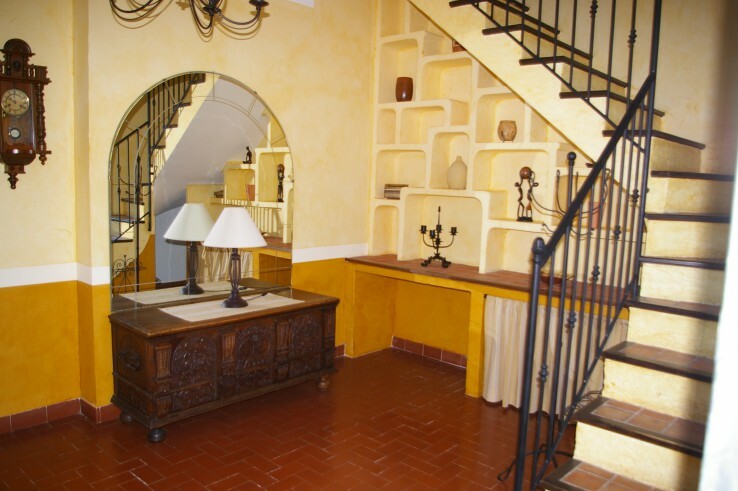 This charming property offering 155 sqm of habitable space consists on the ground floor of a large hallway, fitted kitchen, living room with fireplace, two bedrooms, bathroom and toilet with sink. 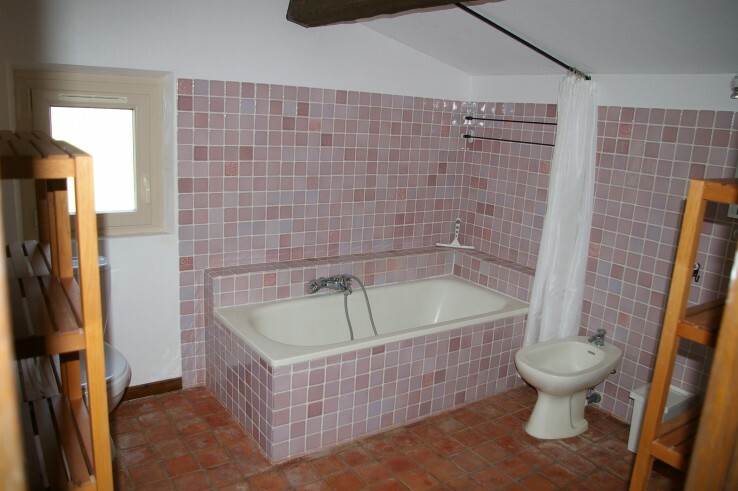 On the first floor you'll find a mezzanine, two further bedrooms, a bathroom with WC. 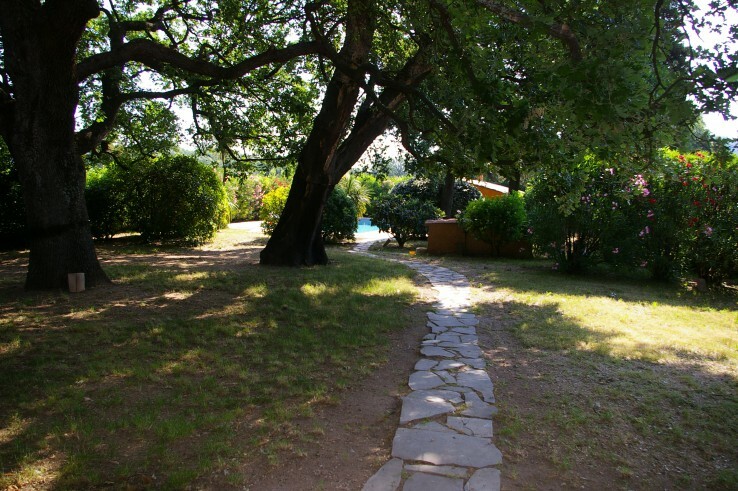 Outside, a plot of 1,820 sqm, beautifully landscaped park with oaks and palm trees, complete with pool and pool house. 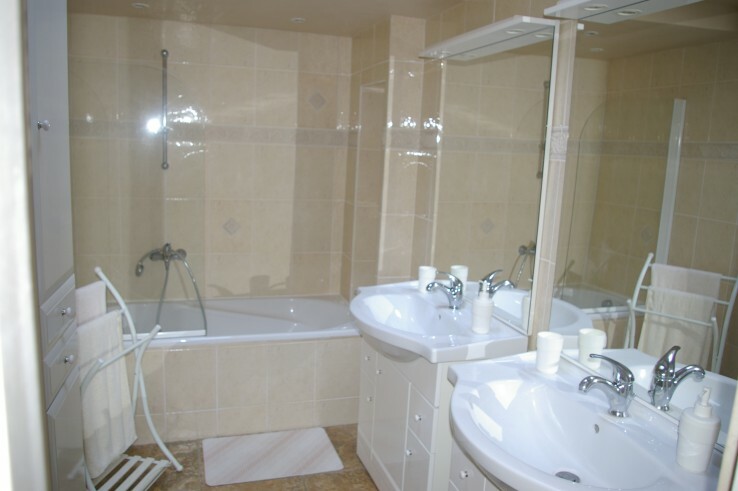 JUST REDUCED - GREAT PRICE!